According to the Smithsonian, the life expectancy across the globe is steadily ticking upward – but the same can’t be said for the United States, which is around 78. So when someone reaches the age 100, it’s really a big deal. 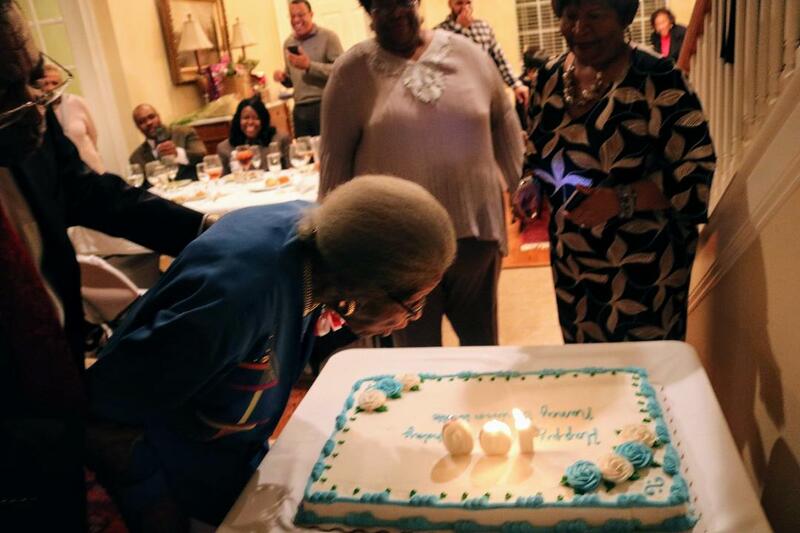 Mrs. Nancy Scriven-Watts celebrated her 100th birthday with a dinner party at the home of one of her former students. Ninety guests were present to celebrate the longtime educator and devoted member of Zeta Phi Beta Sorority, Inc. and Woodlawn Presbyterian Church. The event was organized by one of her former students from New Stanton Senior High School, Henry Gardner. Mrs. Scriven Watts was Gardener’s only English teacher during his tenure at Stanton and credits her for his growth and development in the subject. According to guests, Henry Gardner offered the champagne toast and coaxed Mrs. Watts into having a small glass. She remarked that she had never had champagne before and Gardner responded that at 100 years old she could have whatever she liked. Mrs. Watts has been a resident of Jacksonville sine the age of five. 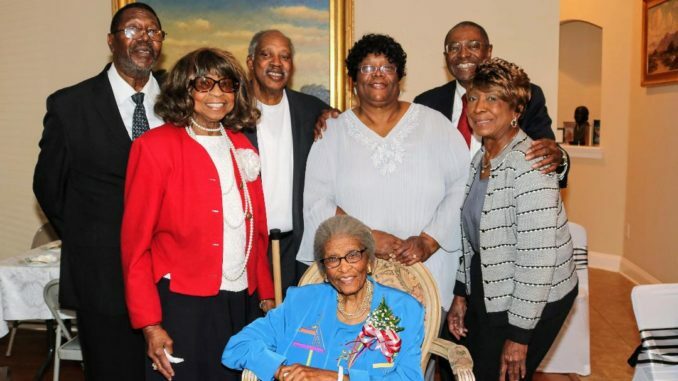 She became an active member of the Laura Street Presbyterian Church where she served as Sunday School teacher, Bible School teacher, sang with the Rutledge Pearson Youth Choir, and was one of the organizers of the first usher board. 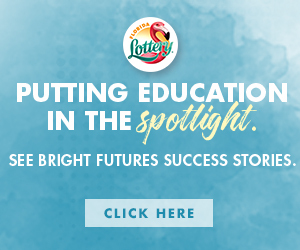 Nancy Scriven Watts graduated from Old Stanton School in 1937, attended Edward Waters College (EWC) and graduated from Florida Agriculture and Mechanical University (FAMU). She later attended Atlanta University, Howard University and the District of Columbia Teachers College. Her first teaching assignment was in Georgia, and once she returned to Jacksonville she taught at A. L. Lewis Junior High School where she was selected Teacher of the Year. In 1953, she was transferred to New Stanton Senior High School where she taught English prior to a move to Washington, D.C., where she taught English and Social Studies. Watts and her late husband, Russell Nathaniel Watts, lived in D.C. for many years. Following his death, she returned to Jacksonville. Watts joined the Beta Alpha Zeta Chapter of the International Zeta Phi Beta Sorority, Inc. in 1949 and served faithfully with her time and resources. She lead several efforts for the organization including: becoming the first Black Sorority in Jacksonville to own and maintain their Sorority House, the first Black Sorority to build and operate a child development Center known as The Blue Starletts Early Learning Center, the first Black Sorority to develop a Health Nature Trail Known as the ZETA Park for residents of the Moncrief community. 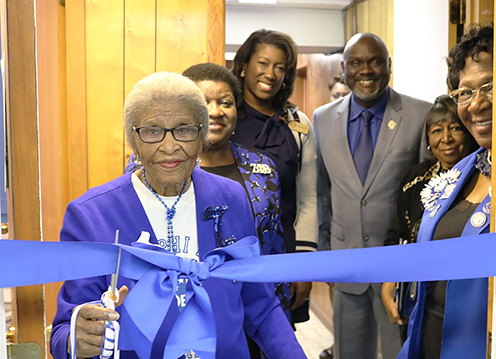 In celebration of her 100th birthday, the local Zeta Phi Beta Chapter Sorority (Beta Alpha Zeta Chapter), dedicated their in-house Storks Nest to Watts’s memory, support and dedication.